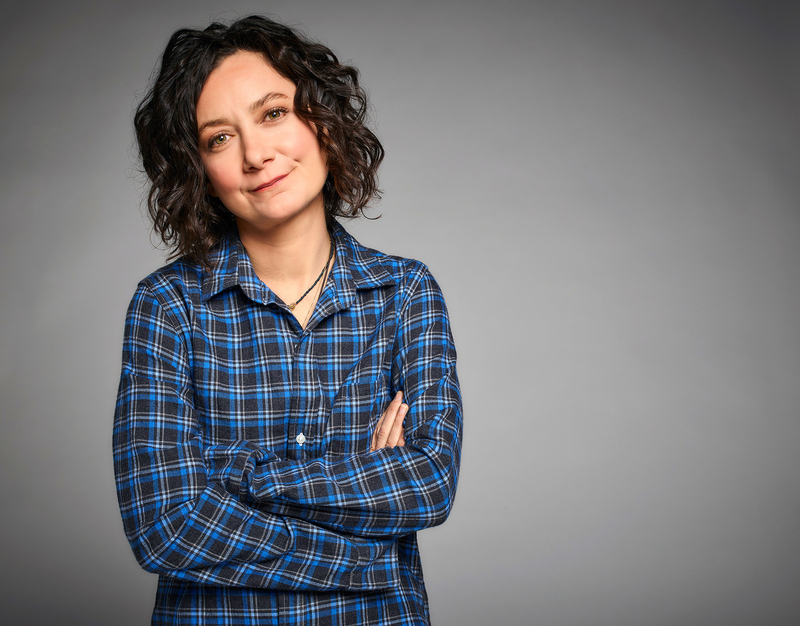 Sara Gilbert doesn’t have any animosity toward ABC after the network canceled the reboot of her sitcom Roseanne in the wake of star Roseanne Barr’s racist tweet. Multiple websites, including TVLine and TMZ, have since reported that ABC is in very early talks to do a spinoff focusing on Gilbert’s character. Such a show would save the 200-plus jobs that were lost by canceling the reboot, which premiered in March to rave reviews. The Talk airs on CBS weekdays at 2 p.m. ET.